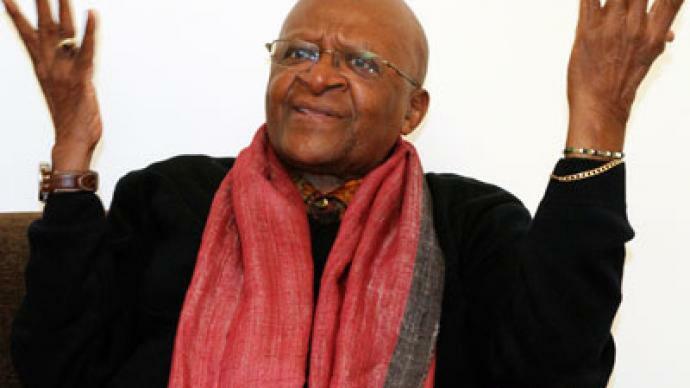 Archbishop Desmond Tutu of South Africa and two other Nobel Peace winners have written to the foundation to protest the decision to award the 2012 prize to the EU. The letter was also signed by Mairead Maguire of Northern Ireland, who won the prize for her efforts to find a peaceful resolution to the troubles in 1976 and by Argentina’s Adolfo Perez Esquivel who won the laureate in 1980. 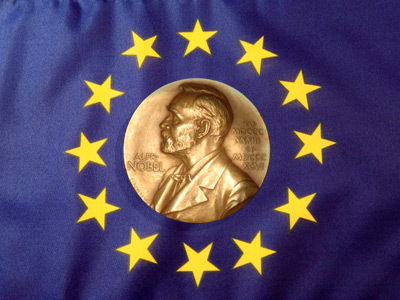 “The EU is clearly not ‘the champion of peace’ that Alfred Nobel had in mind when he wrote his will. The Norwegian Nobel committee has redefined and remodeled the prize in a manner that it is not consistent with the law,” they said in an open letter. 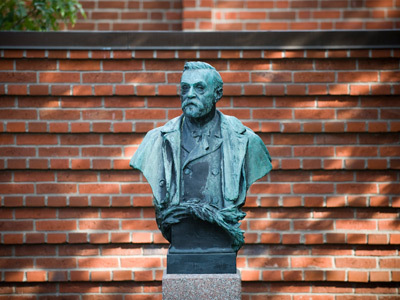 They added that the committee should respect the original wishes of the Nobel founder who died in 1896 and called for the $1.2 million prize money not to be paid to the EU. As well as a check, the prize consists of a diploma and a gold medal. The EU has said it will donate the money to children affected by war and conflicts. The awarding of the prize on December 10th has already sparked discord within the EU itself. British Prime Minister David Cameron, will lead the list of leaders who have said they will not attend. Cameron’s pithy remark that “there will be enough people to collect the prize”, was seen as reflective of his and his conservative parties ambivalent attitude towards the EU. Czech president Vaclav Klaus, a noted Euro skeptic and Swedish Prime Minster Fredrik Reinfeldt have also said they will skip the event. In host country Norway, four cabinet ministers from a euro skeptic party have also vowed not to attend. European President Herman Van Rompuy has called on all 27 member states to attend, including Croatia, which is soon to become an EU member. German leader Angela Merkel and French President Francoise Hollande have said they will be at the event in Oslo. When the prize was awarded to the EU in October there was a chorus of criticism from euro skeptic politicians across the continent. 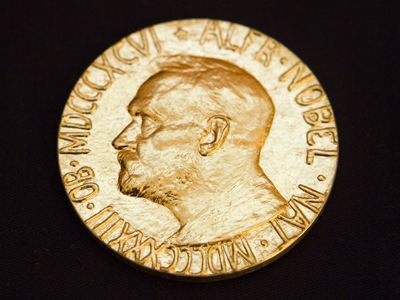 But in recent years the Nobel committee has appeared to often court controversy. In 2009 it named Barack Obama as the winner, even through the US was fighting two wars at the time. While in 1973, it was awarded to North Vietnamese leader Le Duc Tho for restoring peace in South Vietnam; Tho refused to accept the prize.